One of the reasons I love living in Cairo is the fact that everyone spins yarns: the porter, the maid, the taxi driver. No one has the corner on stories—many of these stories rely on rumor, humor, and hyperbole. Still, the problems of daily life are real and life is hard: many Egyptians vent their frustrations through anecdotes and jokes. As a fiction writer, much of my work is inspired by gossip and tidbits from daily life. This same interest spurred me to translate Montasser Al-Qaffash’s story “Checking out the Apartment.” Al-Qaffash’s stories follow the path of the renowned Egyptian short-story writer Yusef Idris, in particular his collection The Cheapest Nights. Idris used formal Arabic as a general rule but expressed the viewpoints of characters through punchy vernacular dialogue. It shouldn’t go without mention that the chasm between formal Arabic and colloquial Egyptian is huge. Colloquial Egyptian is one of the richest dialects in the region and has integrated many phrases and words from other languages: Byzantine, Roman, Greek, French, and English—Egypt being a melting pot for its occupiers’ languages. In his story “Checking out the Apartment,” Al-Qaffash takes a Cairene humdrum problem of finding an apartment and spins a tale around it. The story opens with a narrator receiving a tip from a friend about a flat within his budget that overlooks the Nile. The narrator is suspicious because the apartment is so cheap. One of the challenges was to remain truer to the original yet find the equivalent that communicates the same idea to a foreign reader. I collaborated on the translation with Mohamed Metwalli, an Egyptian poet who has an excellent knowledge of formal Arabic and colloquial Egyptian in addition to a very good grasp of English, including Americanisms. For example, the narrator thinks there must be some problem with the apartment: “I suspected some defect because of the low price.” We opted to translate this line of formal Arabic into informal American: “I also smelled a rat because it was so cheap,” thanks to the colloquial context of the story. The hitch: the apartment is located in the neighborhood next to the dreaded Tora prison, the Bastille version of Egyptian prisons. Living so close to the Tora prison, with its draconian reputation, would make the apartment much less desirable, even though it does have a view of the Nile. Though translation can be a precarious predicament, there is always the pleasure of placing the right word in the right home—or apartment. 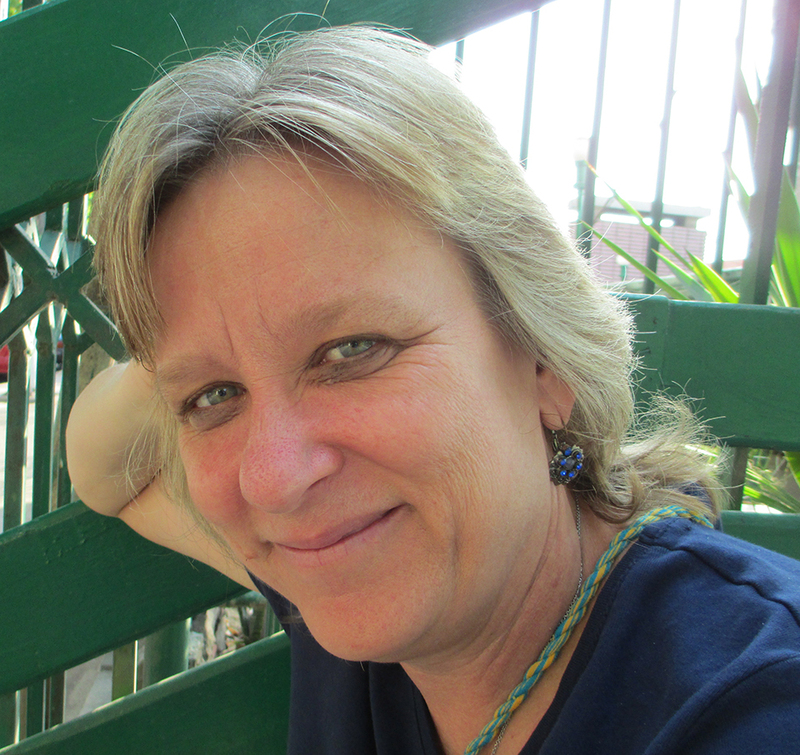 Gretchen McCullough is a senior instructor at the American University in Cairo. 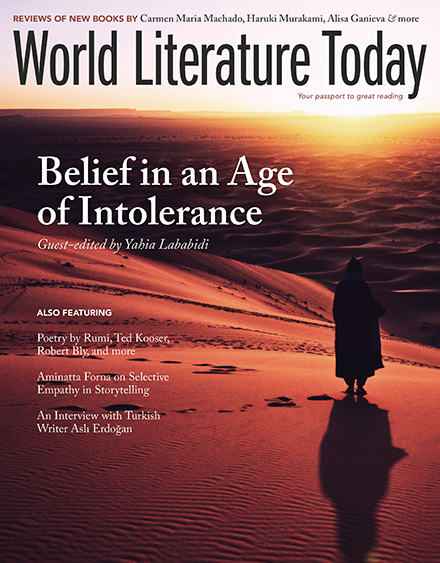 Her bilingual book of short stories in English and Arabic, Three Stories from Cairo, translated with Mohamed Metwalli, was published in 2011 by Afaq Publishers, Cairo. A story collection, Shahrazad’s Tooth, was published in 2013. Mohamed Metwalli won the Yussef El-Khal Prize by Riyad El-Rayes Publishers in Lebanon for his poetry collection Once upon a Time in 1992. He was poet-in-residence at the University of Chicago in 1998. Other collections include The Story the People Tell in the Harbour (1998), The Lost Promenades (2010), and A Song by the Aegean Sea (2015). 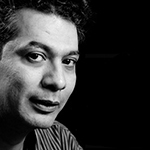 He compiled and co-edited an anthology of offbeat Egyptian poetry, Angry Voices, published by the University of Arkansas Press in 2002.